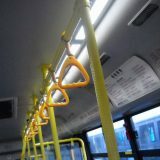 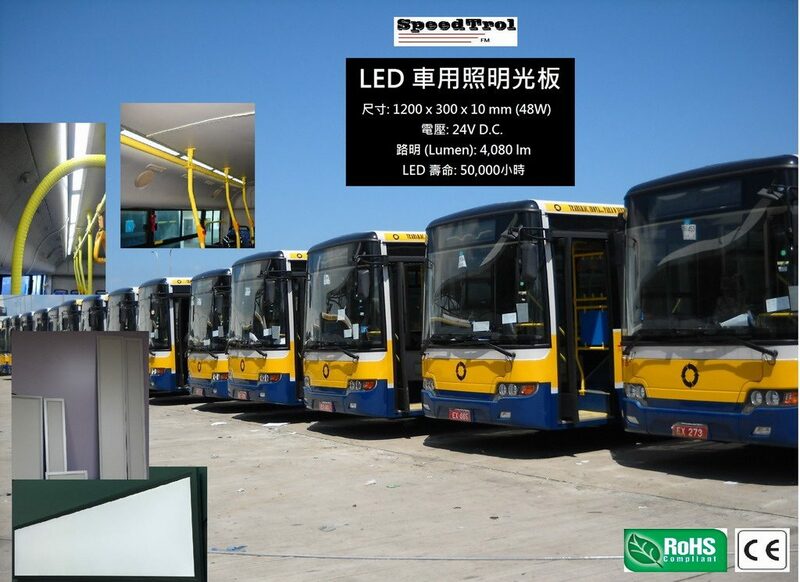 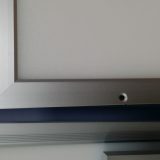 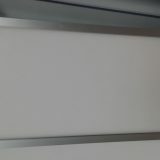 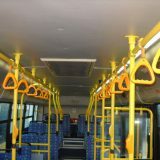 Bus LED Panel – NovaTech Company Ltd. 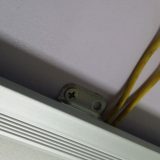 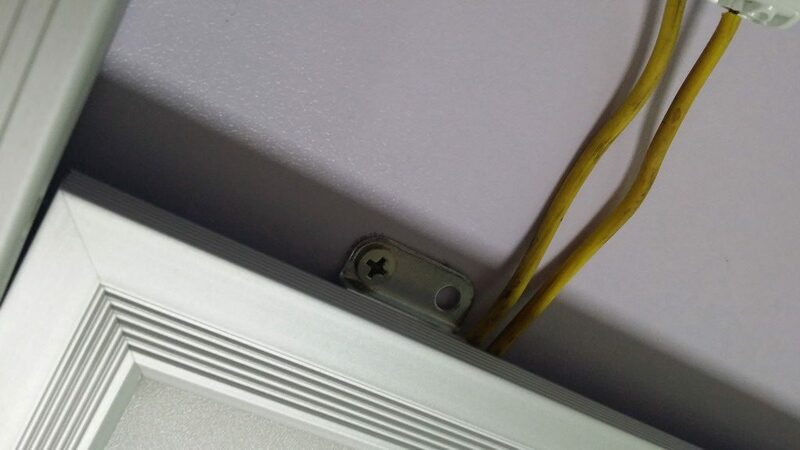 Operate Voltage : 12V, 24V D.C. 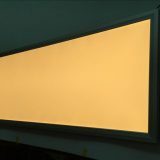 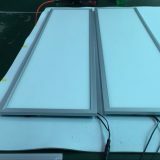 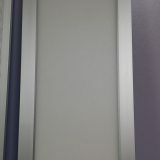 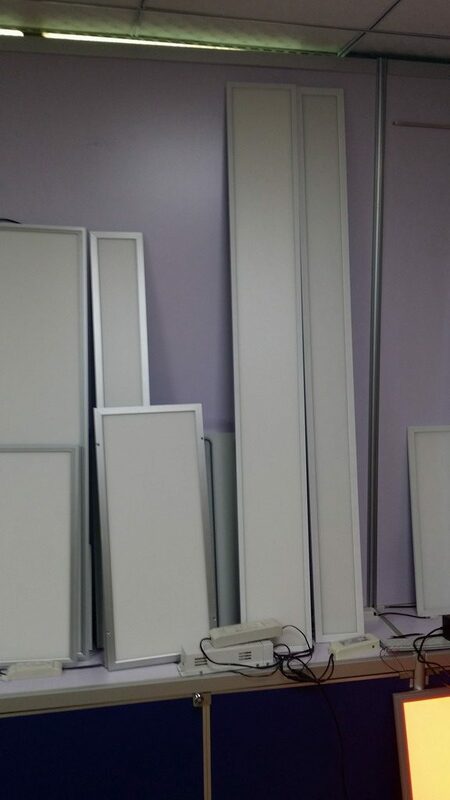 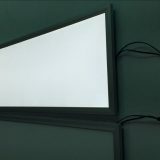 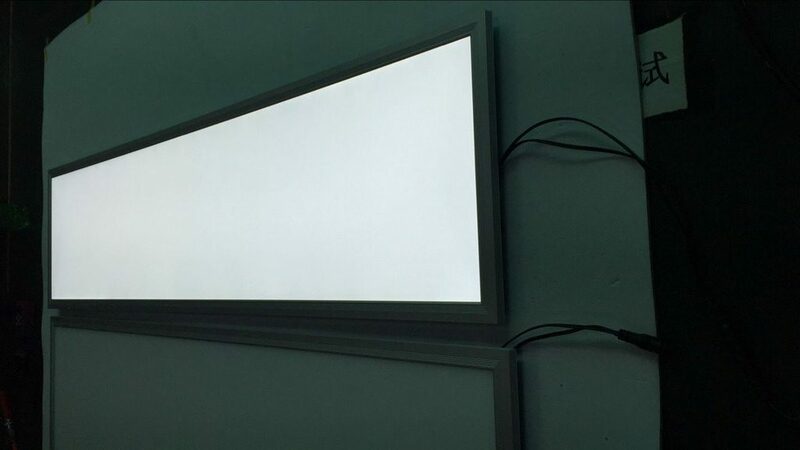 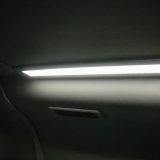 The LED Panel is an innovative application of LED lighting in the auto field with registered patent. 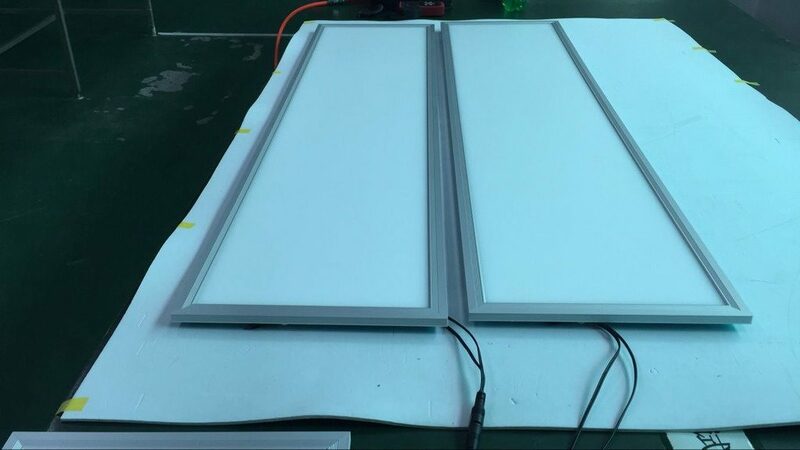 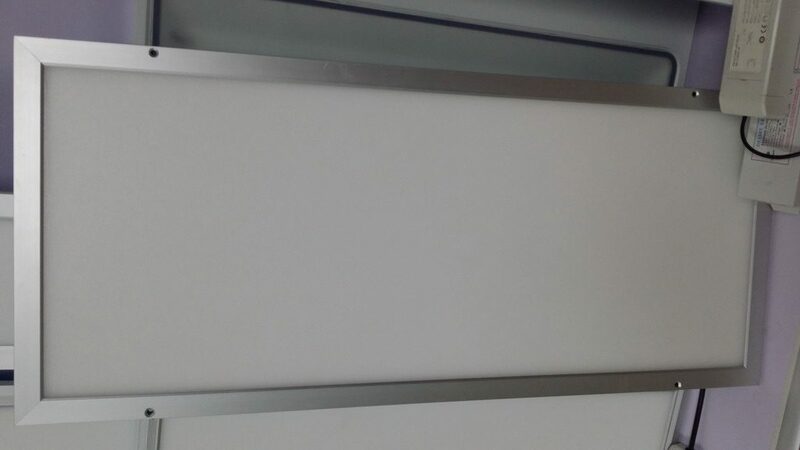 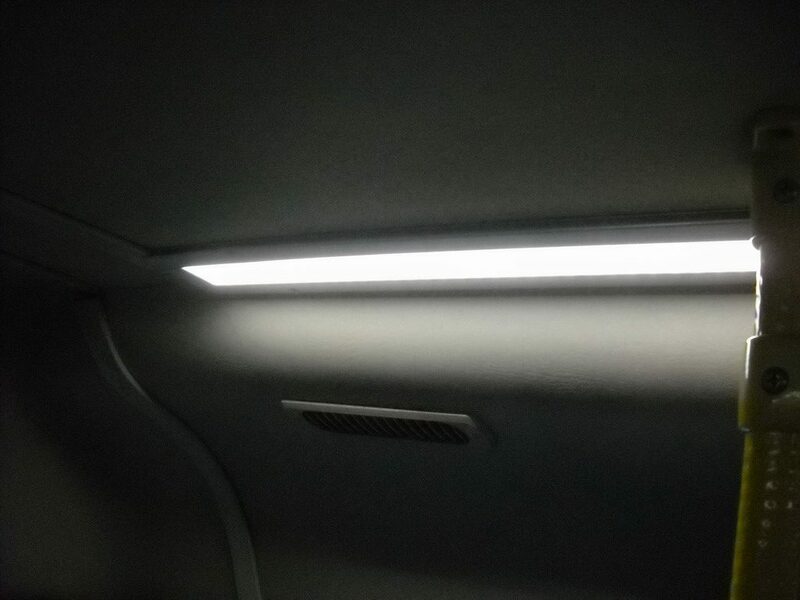 Using the optical plastic panel to reflect the light beam from LED and reducing the loss of light energy, it can minimize power consumption and be long lasing of the vehicle battery. 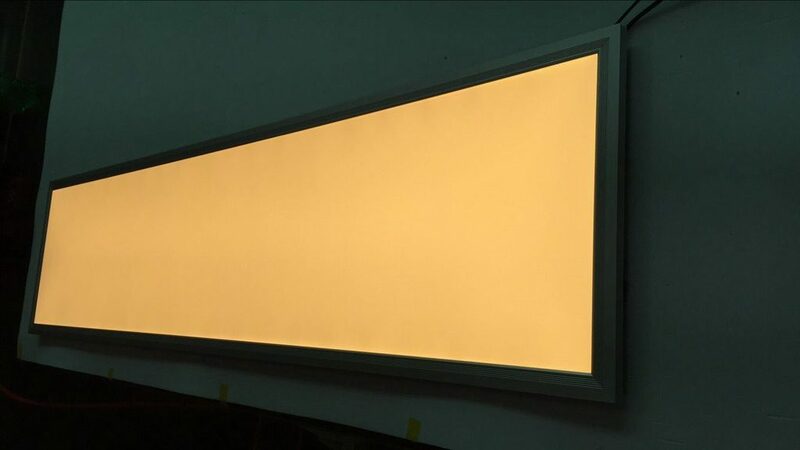   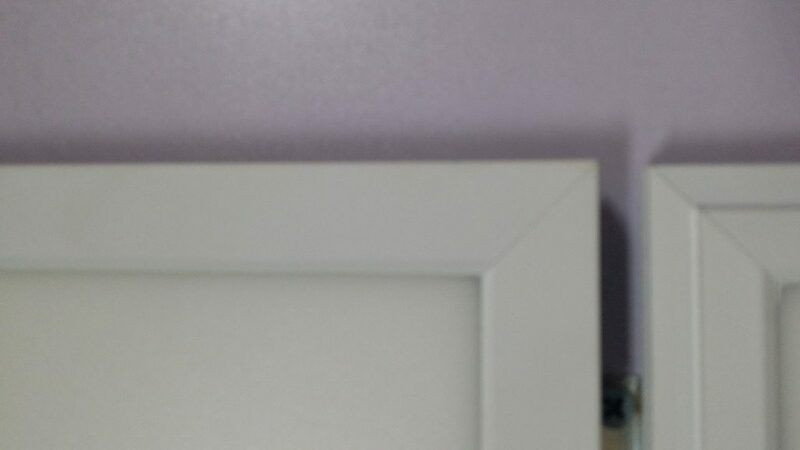  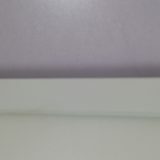 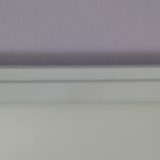 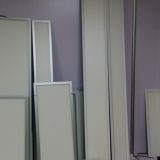 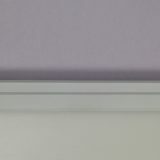 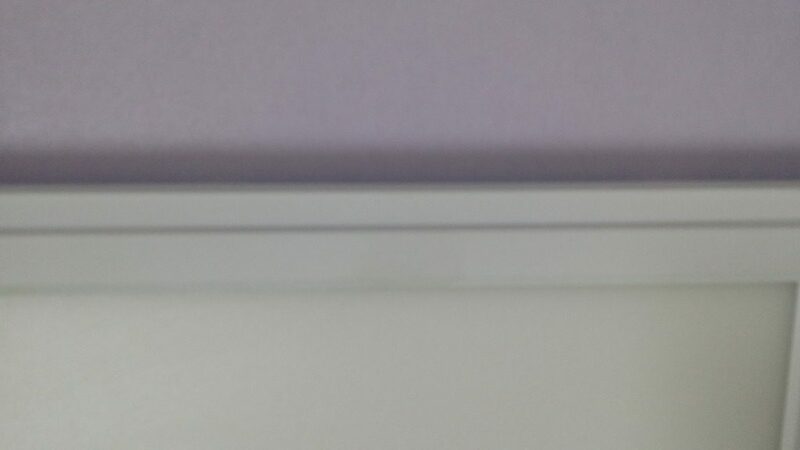 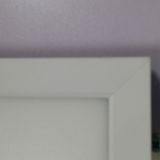 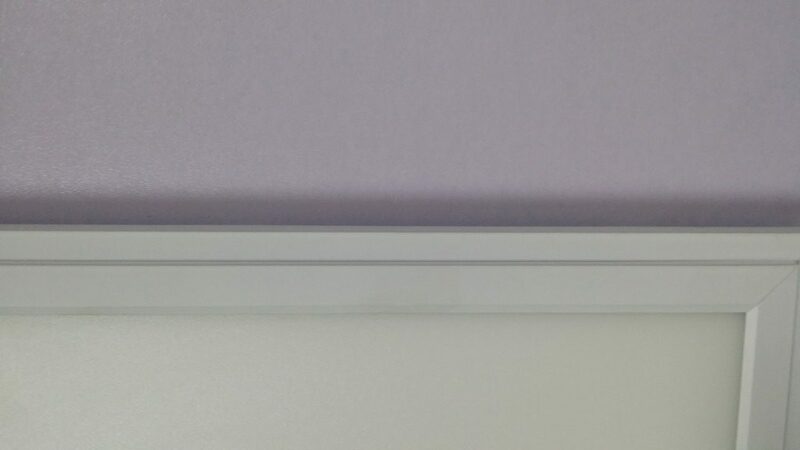 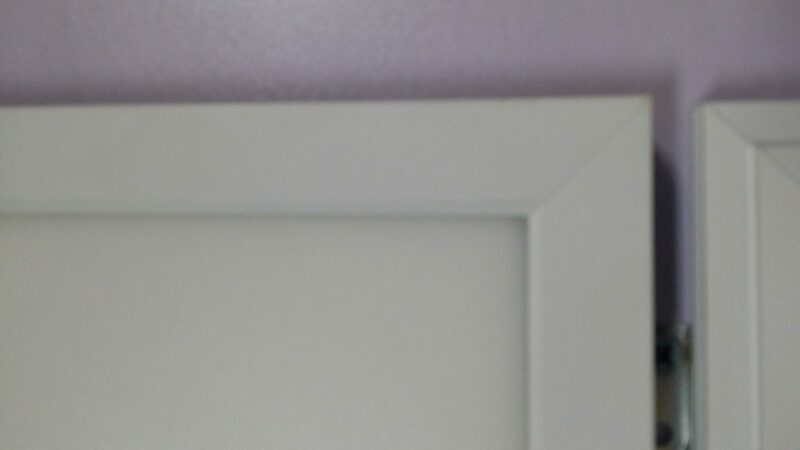 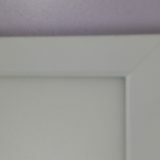 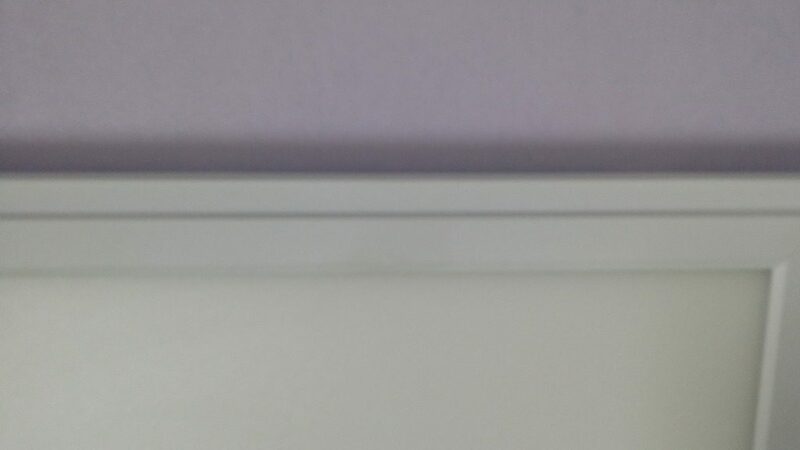 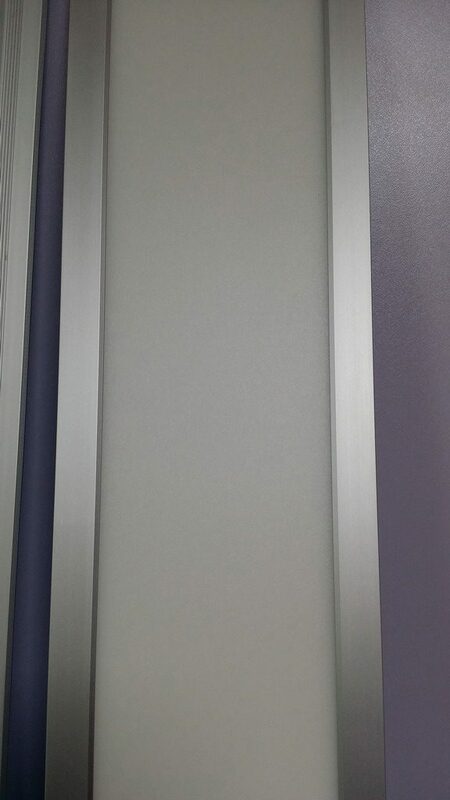 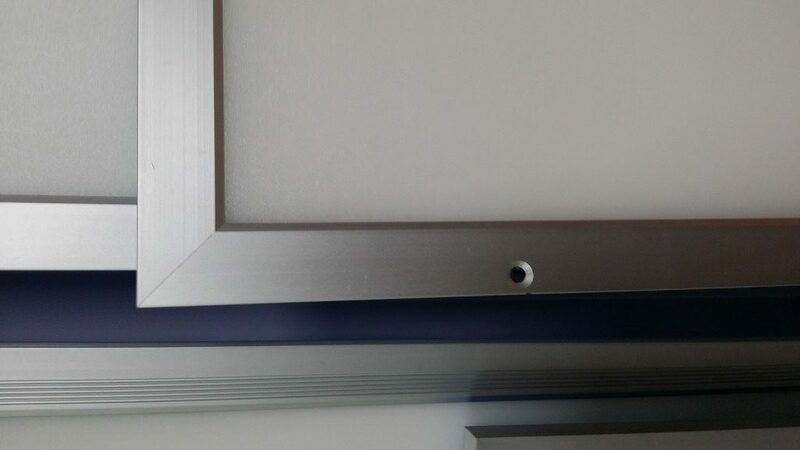 By employing the physical reflective nature of optical plastic panel can enlarge the luminous angle close to 170°. 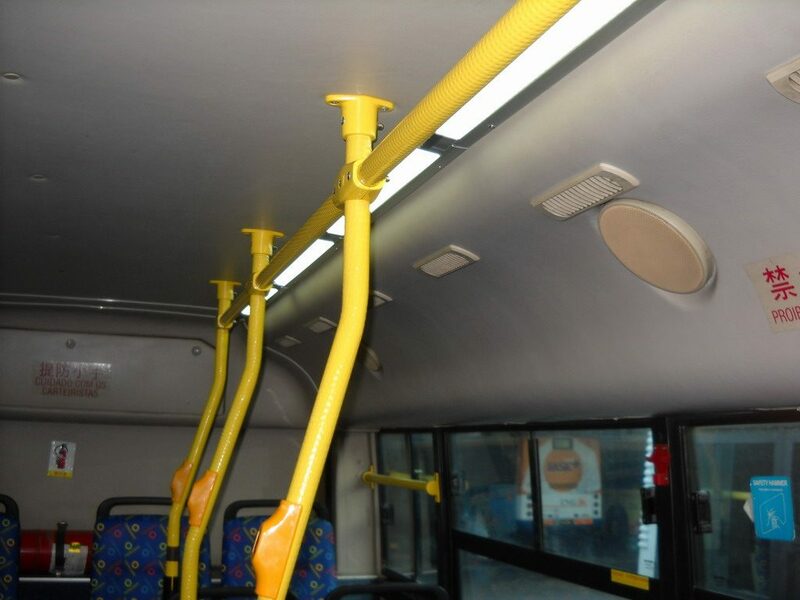 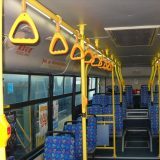 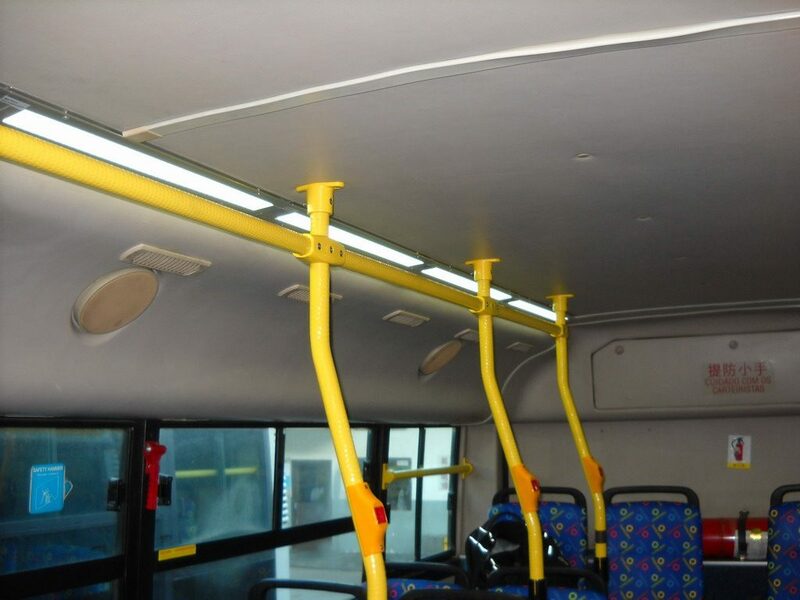 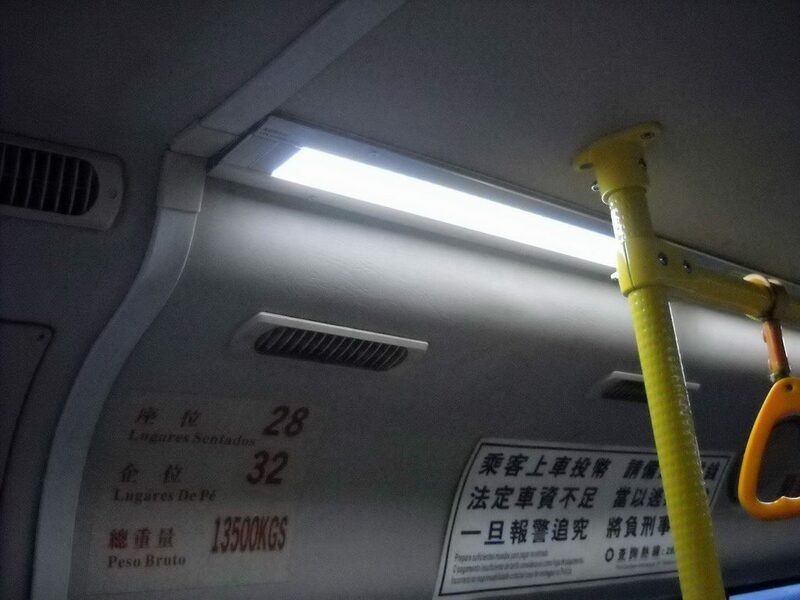 Also, the LED panel and the enclosure compose of Non-flammable plastic, which highly enhance the safety standard for passengers in the accident such as fire. 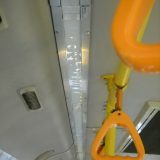 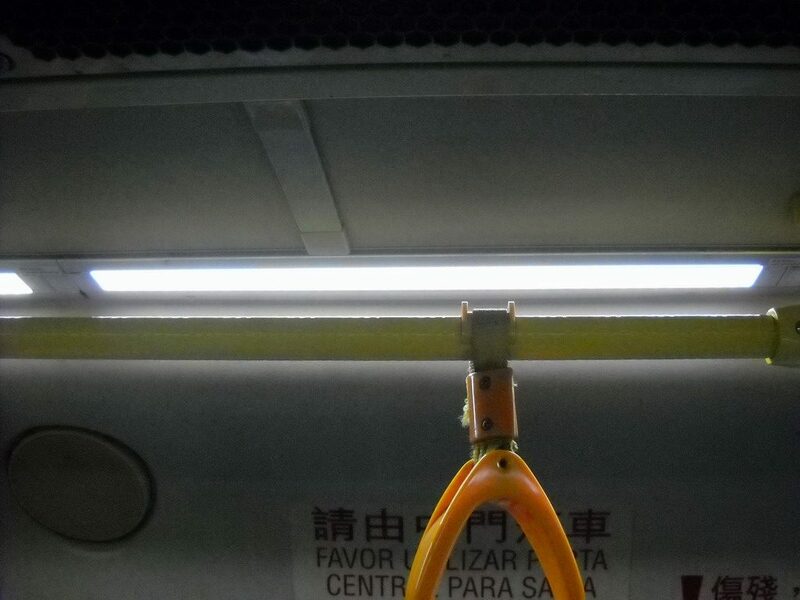 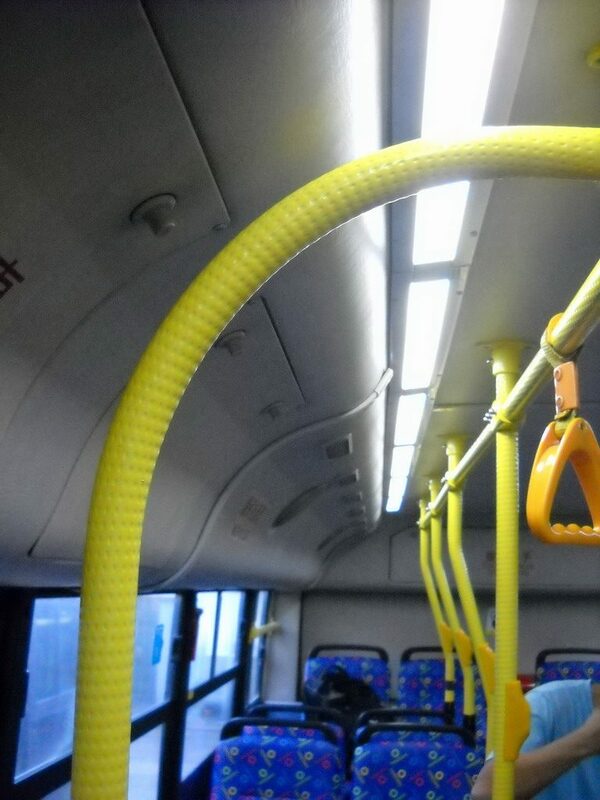 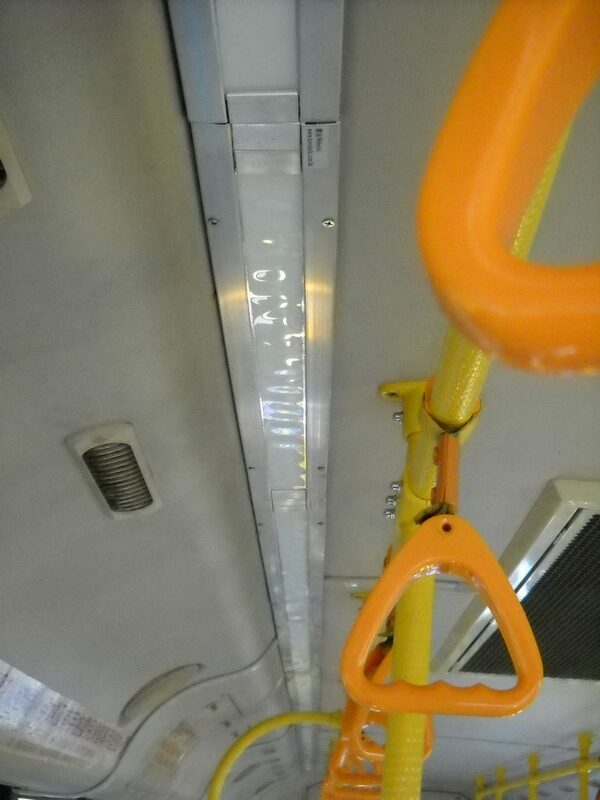 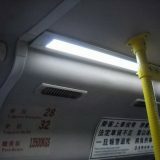 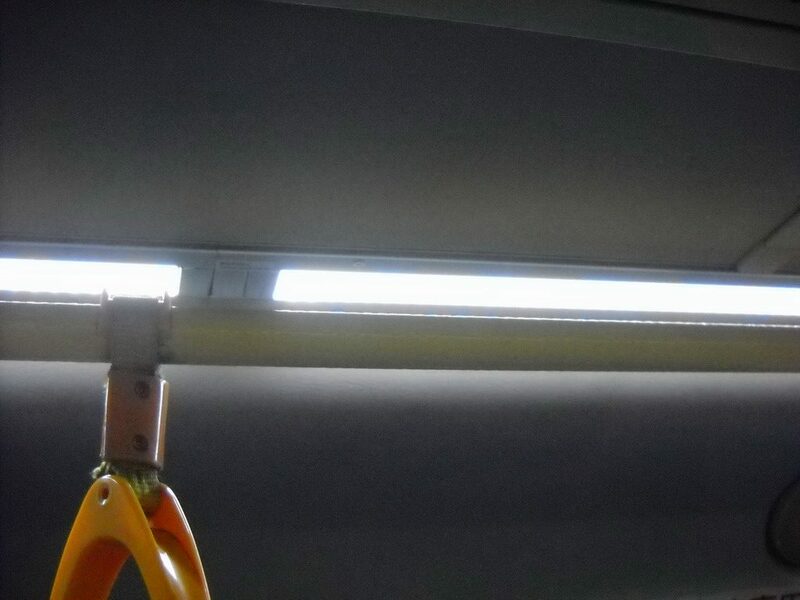 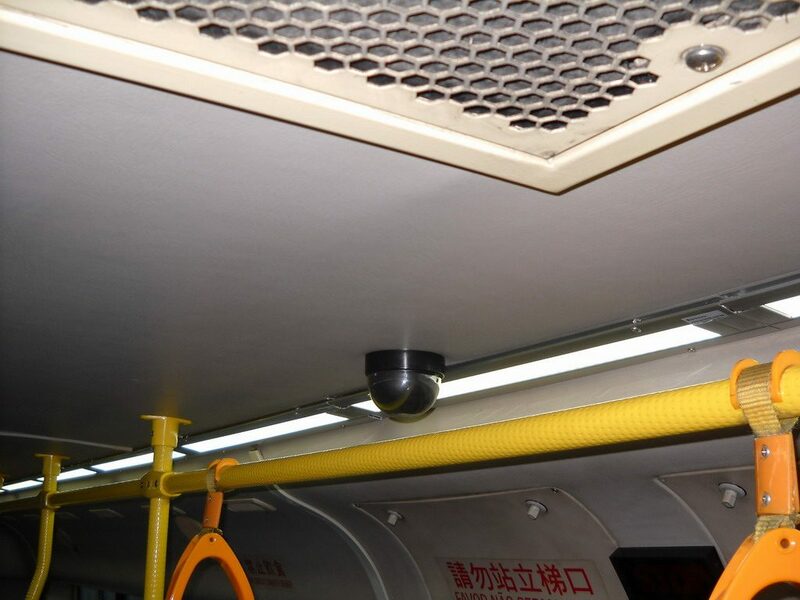 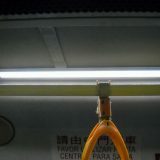 On the other hand, the traditional lighting tubes are made of tempered glass, and it will break into small pieces, which threaten the safety of passengers. 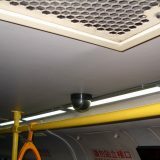 The bulky size of the mounting / enclosure and the protective material of lighting tubes will affect the internal construction of compartment. 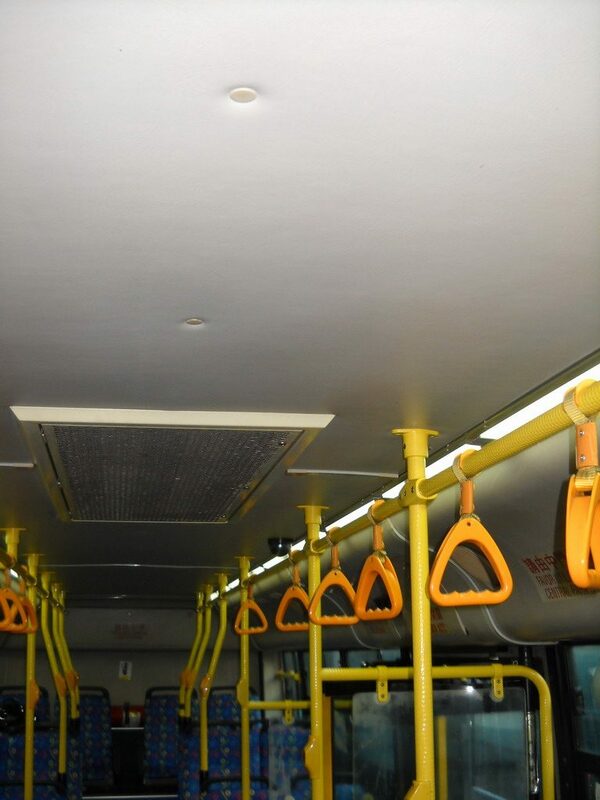 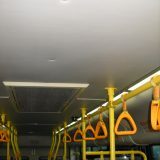 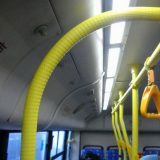 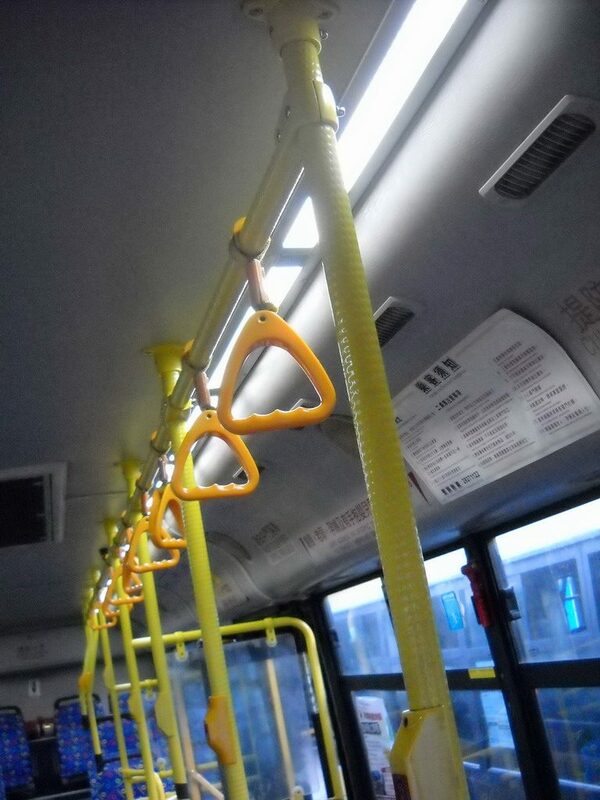 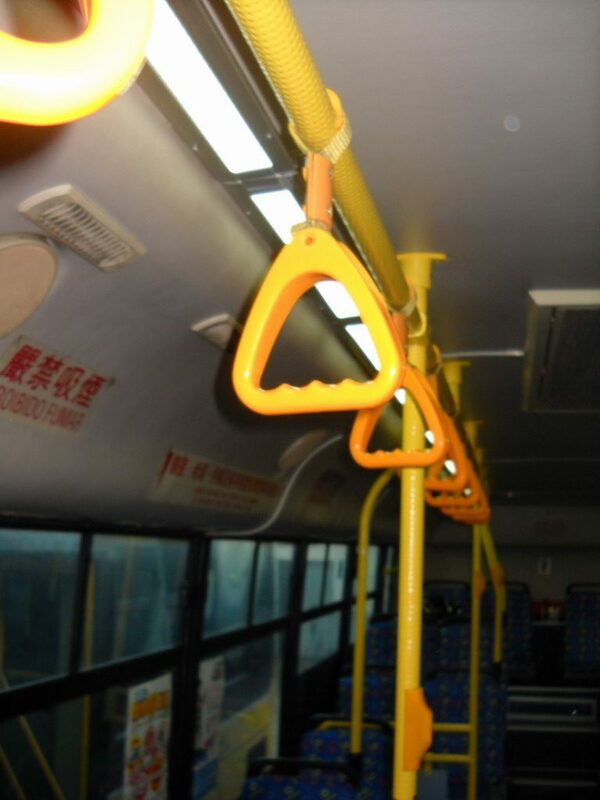 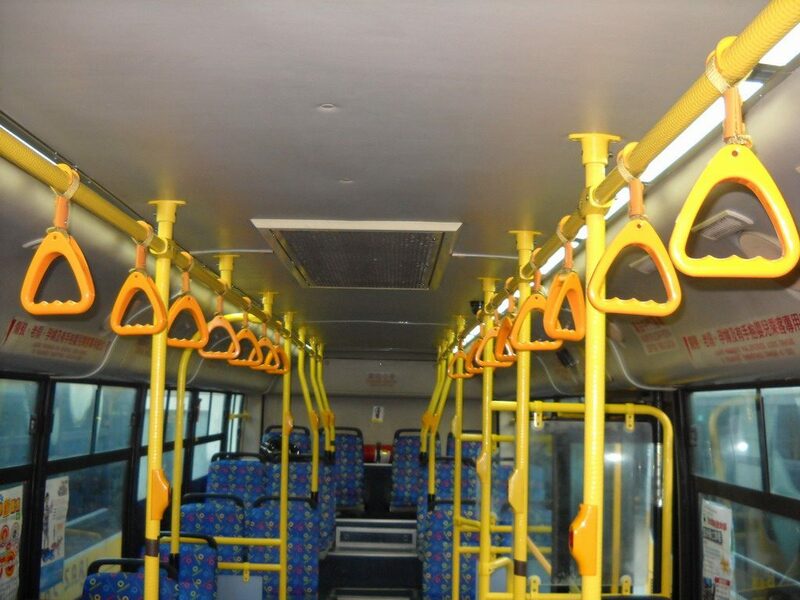 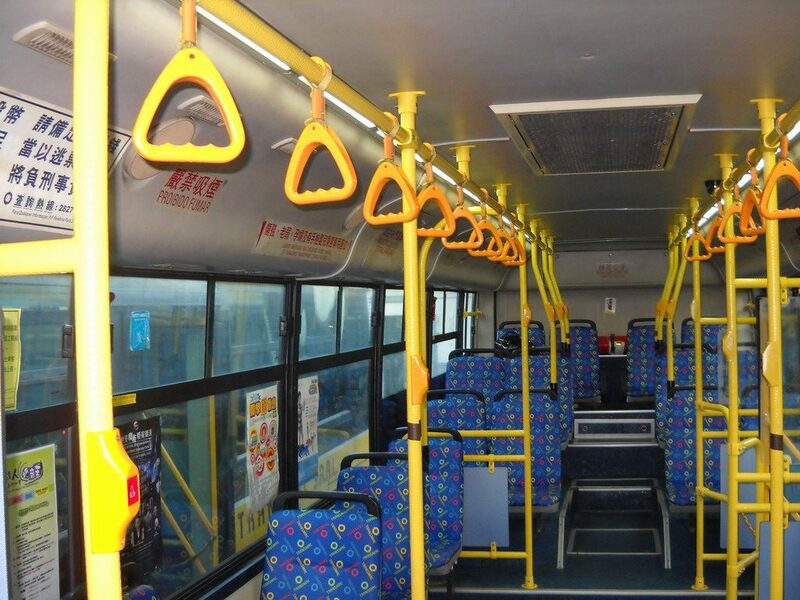 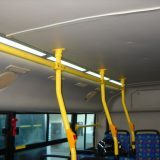 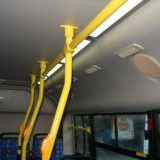 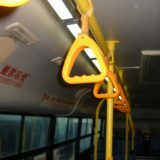 The frequent replacement of lighting tube will incur the high running cost of the fleet operation. 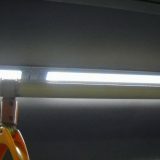 Moreover, the high disposal rate of the lighting tube and the improper handling of toxic substances of the tube will pollute our natural environment and danger to our life as well.